With Mammooty’s son Dulquer Salman marking his name in golden letters in Malayalam Cinema, now its the time for Mohanlal’s son Pranav Mohanlal. 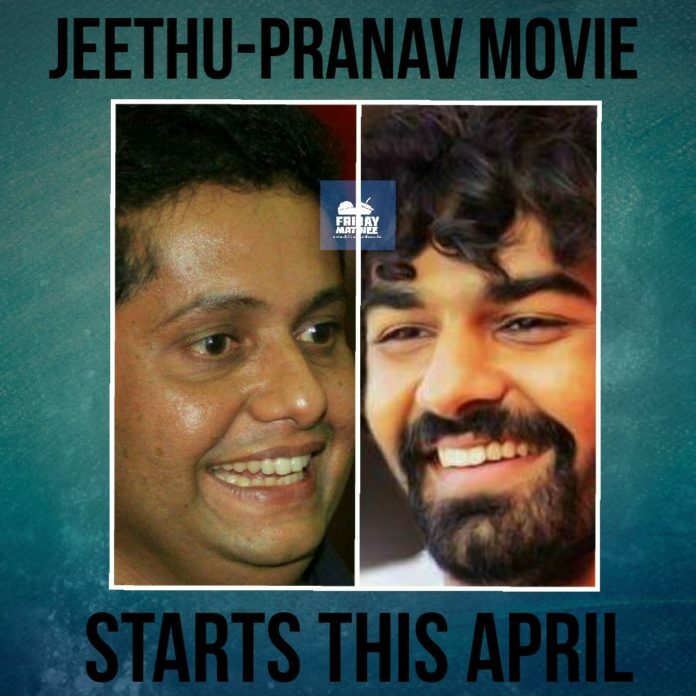 As confirmed earlier by Mohanlal himself, Pranav will be making his debut with Jeethu Joseph who had a successful outing with his Dad with Drishyam. The movie will be take off by mid of April and is expecting a release by later half of this year. This one is said to be a road movie and a thriller and we will confirm this once we get a Solid confirmation from the production team.The makers have approached Prithviraj’s “Anarkali” heroine as the female lead and the talks are going on now. All the Best Pranav Mohanlal!